▷ Free Magnet Gaming Slot Games & Casino Bonuses | Play for Free Online! 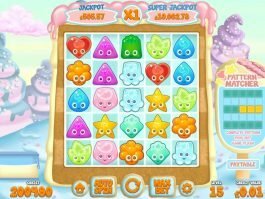 The company aims to provide fun to the players, and that is why most of its products are highly entertaining and feature no complex rule or gameplay. 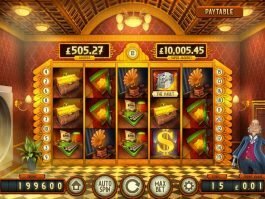 It has re-invented the way players love to enjoy casino games by merging casual and casino games together. The company works with both diligence and integrity, and allow to use their products only to licensed companies and operators. Magnet Gaming is a subsidiary of CEGO ApS, a Denmark-based game development company established in 2000. Along with developing games, CEGO operates some casino websites fully licensed by DGA, the regulatory body of online casinos in Denmark. 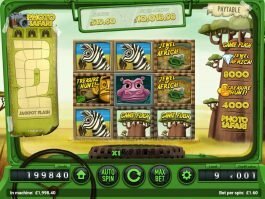 Magnet Gaming is known for developing highly entertaining online slots. The company creates the games in HTML5 to provide the best gaming experience to the players. In 2016, Magnet Gaming made an important announcement saying that it has partnered with Microgaming and they will distribute their products through Quickfire to operators. The deal helped Magnet Gaming in extending its global outreach. 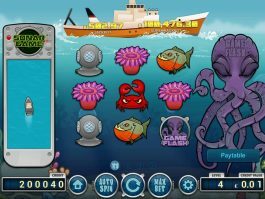 Magnet Gaming has become popular even outside Denmark for its growing collections of HTML5 online slot machines. 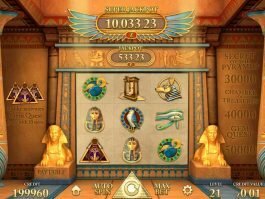 Though the company had emerged in the world of online casino much later than others, Magnet Gaming has been able to include 12 game titles in its library. 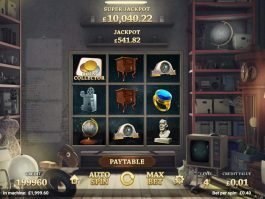 Despite being a new player, the developer has put everything in place successfully with its full range of exciting online slot games. 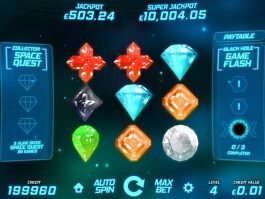 Greater accessibility, well production value and innovative bonuses are some of the noteworthy features that encourage players to try Magnet games for both fun and monetary benefits. 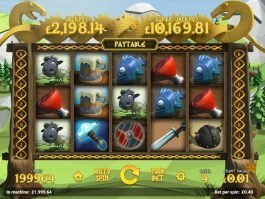 Deep Blue, Vikings Wheel of Gold and Golden Pyramid are some of the slots that made the company popular among punters across the world. The process of data configuration is done through the dedicated websites, and the developer allows the game operators to stream used-data into available platform automatically. 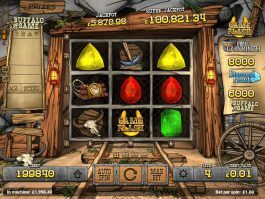 Incentives and jackpots are available in almost every game; meaning all games produced by the company meets various market demands. Magnet Gaming works with regulated and licensed operators that allow players to enjoy their favourite game in relaxed mode. The gaming software developer believes in producing secure, fair and certified gaming products. 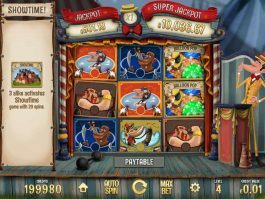 Since the time of its advent in the world of casino gaming, the Denmark-based company has delivered some world-famous online slot titles. Its games are highly entertaining, and players can try them for both fun and benefits.